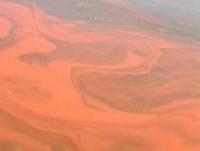 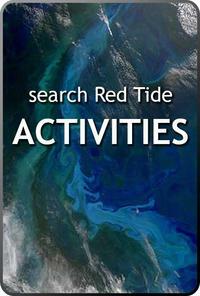 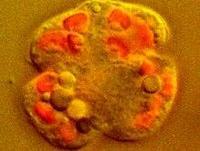 Several resources about red tides and harmful algal blooms are available from the SERC websites. 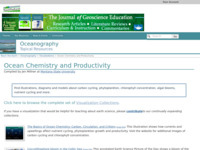 Below is a list of project websites that provide visualizations, teaching activities, and tools that may be of use in the classroom or in lab. 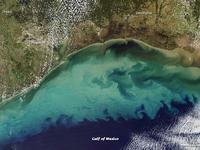 Click the images above to browse teaching activities related to Red Tides and Dead Zones. 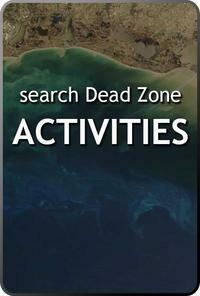 Collections are contributed by faculty and may include service learning projects, writing assignments, field trips, course descriptions and syllabi. 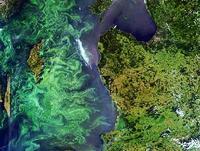 Ocean Chemistry and Productivity Visualizations - This page hosts a handful of illustrations, diagrams and models about carbon cycling, phytoplankton, chlorophyll concentration, algal blooms, nutrient cycling and more. 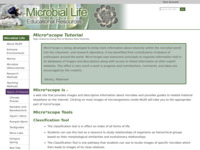 Micro*scope Tutorial - This page, part of Microbial Life Educational Resources, provides information about how to use the Micro*scope database, which contains a large and diverse set of images and information about microorganisms.